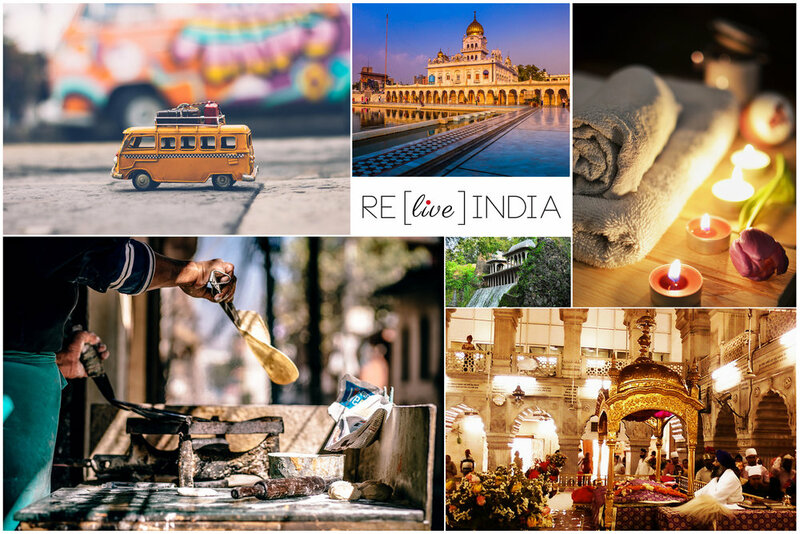 Join us on our upcoming RE[live] India Luxe Experience! Ever dreamed of being transported to a mystical, magical land filled with decadent palaces, golden temples and sumptuous meals? If India is on your travel bucket list, O’Harani Luxe Experiences can curate a private, luxurious journey for you and your loved ones. Alight upon the trip of a lifetime and explore this beautiful country through private cars, five-star hotels, unique cultural and historical experiences, and a personal travel concierge who will accompany you every step of the adventurous way. Your royal, regal, resplendent India awaits!